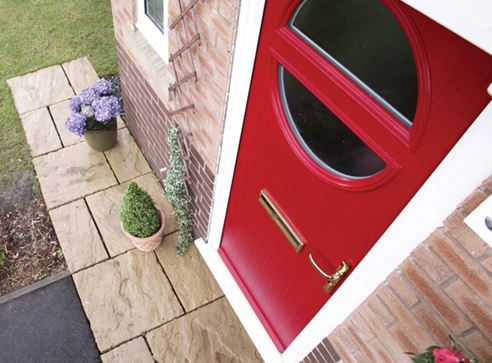 Established in 1983, Camden manufacture a range of quality, secure and energy efficient PVCu windows and doors. With production facilities of 500,000 sq feet located across 40 acres, combined with advanced manufacturing facilities, Camden are the leading supplier of PVCu products across the UK and Ireland. With quality and innovation at the core of our business, we have developed our own product rangecalled Inliten Windows & Doors. Inliten products are designed to meet the sustainability demands of the current climate without compromising on performance or aesthetic appeal. Camden are pleased to offer customers a 10 year performance guarantee on our Bi-Fold Door range.